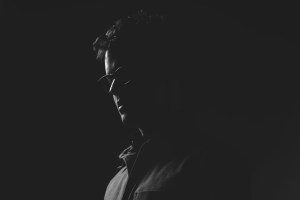 This weeks SOTW comes from American producer extraordinaire Son Lux. 'Alternate Worlds' sees the reimagining of tracks from his 2013 LP Lanterns, having already released his new EP digitally is it now available in its rightful form, a gorgeous white and clear spilt vinyl. Limited to 1500 copies, you had better be quick as according to his online store there are only 113 left! To best describe the tile track 'Alternate Worlds (Alternate Age)'; if I was one of those people that took it upon themselves to get up at 5am and go for a "wake-up, clear my head" kind of run, this would be my calming, cool down track.